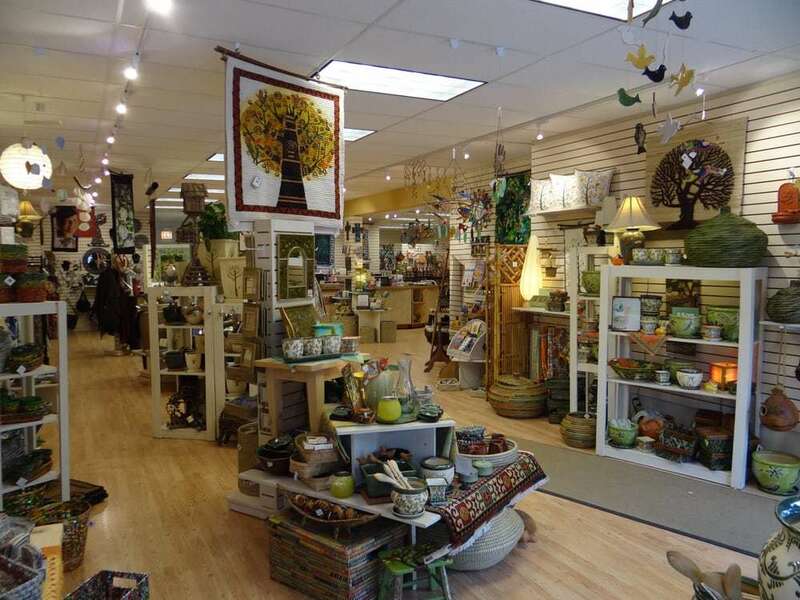 Ten Thousand Villages-Evanston, is a Fair Trade retailer of artisan-crafted home decor, personal accessories and gift items from across the globe. 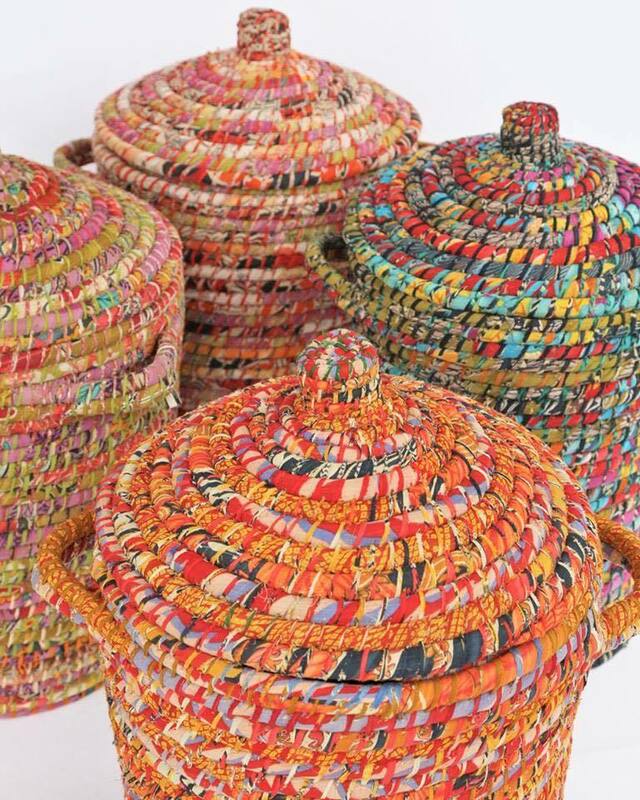 We feature products from more than 130 artisan groups in 38 countries. 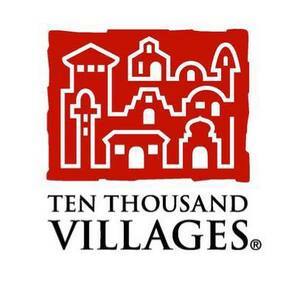 We are part of a network of over 70 stores in the United States selling Ten Thousand Villages products. As one of the world’s oldest and largest fair trade organizations, Ten Thousand Villages has spent 70 years cultivating trading relationships in which artisans receive a fair price for their work and consumers have access to distinctive handcrafted items. We seek to establish long-term buying relationships in places where skilled artisans are under- or unemployed, and in which they lack other opportunities for income. A founding member of the World Fair Trade Organization (WFTO), Ten Thousand Villages sees Fair Trade as an alternative approach to conventional international trade. The story of Ten Thousand Villages Evanston is one of rapid growth. We began in May 1997 with 1400 square feet and two full-time managers. Today we have twice the floor space, 3 full time managers, and more than 80 volunteers! In the past fifteen years, our sales of Fair Trade goods have tripled, making us one of the largest Ten Thousand Villages stores in the country translating into vital fair income for hundreds of disadvantaged artisans around the world. Come in today and explore our world of fabulous fair trade treasures. New items arrive every week. In addition to unique home decor, jewelry and personal accessories, we also carry musical instruments, greeting cards, soaps, coffee, chocolate, baking mixes and much more. Our knowledgeable volunteers will gladly help you choose a perfect gift for everyone on your list - and a treat for yourself. You will enjoy a unique shopping experience which in turn will help an artisan family earn a living. What a happy combination!